The Bengal Artillery was one of the army units of the British East India Company. 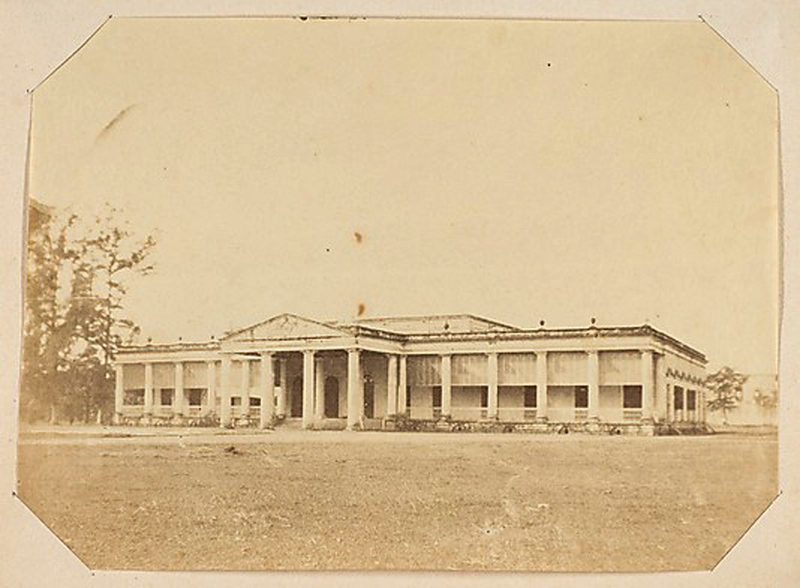 It served as a part of the Bengal Army which was the military of the Bengal Presidency. The army of Bengal Province was among the three major Presidency Armies of British India. After the Sepoy Mutiny in 1857, almost all of the units of the Bengal Army were disbanded because of the involvement of the troops in the revolt. All of the sepoy artillery regiments were dissolved and the European battalions were incorporated as a part of the Royal Artillery. The Bengal Artillery was merged with the Royal Artillery in 1862 as the 16th Brigade, 19th Brigade, 24th Brigade and 25th Brigade. This entry was posted in Uncategorized and tagged Barrackpore, Bengal, Bengal Army, Bengal Presidency, Brigade, British East India Company, East India Company, Indian Rebellion of 1857, Royal Artillery.